Tim Shaw played 80 NFL games. He was selected by the Carolina Panthers in the 5th round of the 2007 NFL Draft after playing collegiate ball at Penn State. Over his 7-year career, Tim became known as a special-teams ace and was the Tennessee Titans special teams captain in 2011 and 2012. In 2013, Tim Shaw was cut by the Titans at the end of the preseason in August. He never played in the NFL again. One year later, Tim Shaw began a new battle. One that would see him fight for his life. 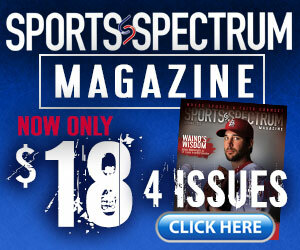 On August 14, 2014, he announced that he had been diagnosed with ALS, also known as Lou Gehrig’s disease. ALS systematically kills motor neurons that go from the brain to the spinal cord to muscles throughout the body. The more the neurons die, the less patients can control the muscles in their bodies. Like he did during his football career, Tim has faced his ALS diagnosis with an intensity and a passion; not only to fight, but to inspire and be a voice to those who will listen. On Sunday, Shaw’s story was featured at Cross Point Church in Nashville, TN, where he attends and worships Jesus each week. 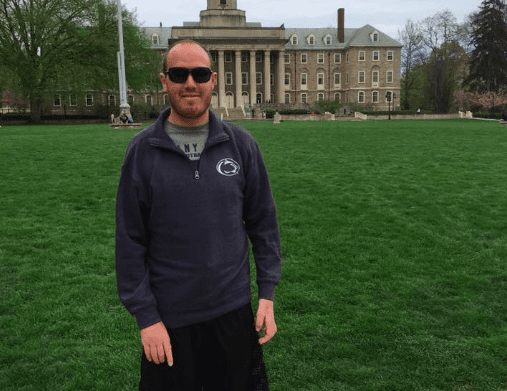 As he struggled with his identity, Tim says that in his time playing football at Penn State, and even during his NFL career, Christ took a backseat to his job. After being diagnosed with ALS, Tim says he started to believe that his identity simply changed from one 3 letter label (NFL) to another (ALS). But after the diagnosis, he began to examine his life and has now come to the realization that neither the NFL, nor ALS, defines him as a person. Shaw says that his faith in Jesus now is more important than ever, and that he has a desire to praise the Lord until he can’t do it anymore. 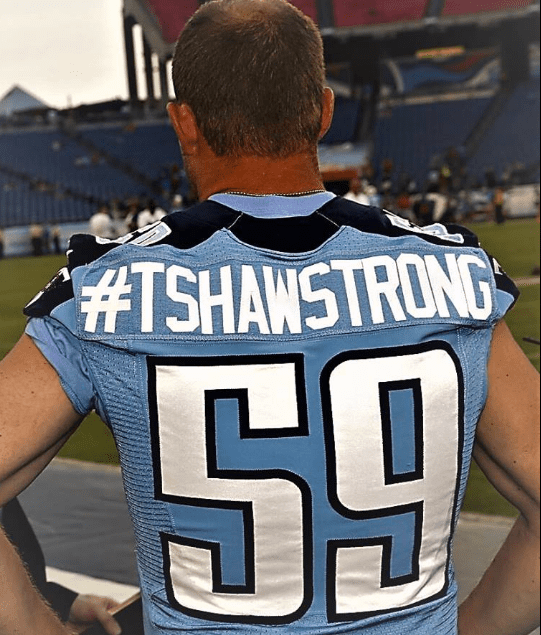 Tim Shaw is a child of God and wants everyone to know that he is living for an eternal purpose, greater than any pain, disease, or sickness that comes his way on this earth. Tim’s first book “Blitz Your Life: Stories from an NFL and ALS Warrior” was released earlier this year and is available now wherever books are sold.